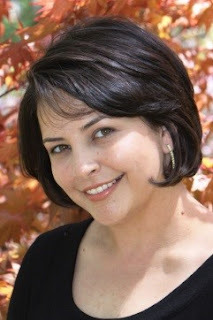 KIMBERLY VAN METER started her writing career at the age of 16 when she finished her first novel, typing late nights and early mornings, on her mother’s old portable typewriter. She received The Call in March 2006 with Harlequin Super-romance and hasn't looked back since. 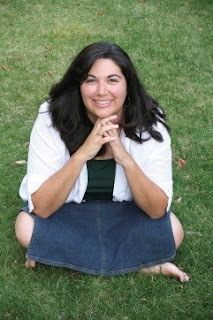 She currently writes for Harlequin Super-romance and Harlequin Romantic Suspense. This looks really good and perfect for this time of year! If I could pick a theme, I think I'd pick one revolving around being snowed in!